The Salvation Army is an international movement, yet its building on a busy thoroughfare in Annapolis did not maximize its high visibility location with a proportionately grand facade. 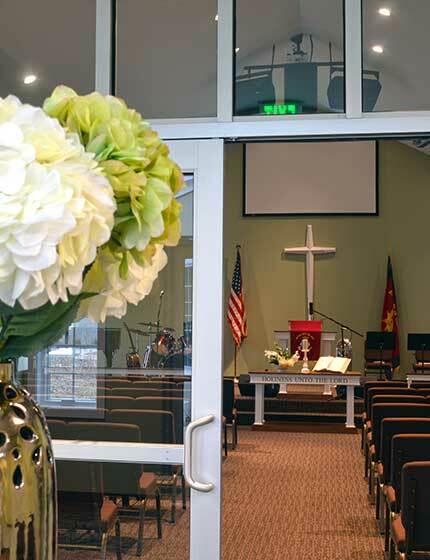 The Studio 343-designed, 3,600 SF addition to the existing 20,000 SF building freed the chapel from its previous location in the basement and placed it at grade level along with conference rooms, a vestibule and other community spaces. The chapel design is inspired by the historic Salvation Army Citadel in London where the movement originated. 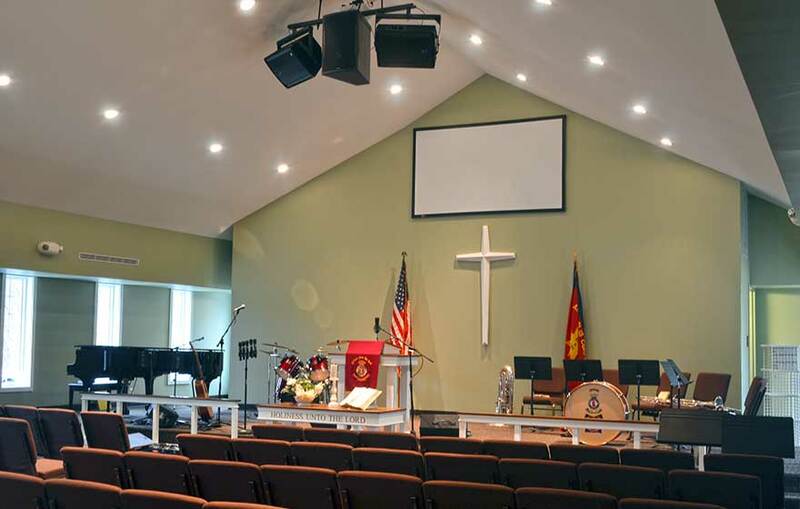 With this new, welcoming face turned to the community, the Army is “doing the most good” and growing its congregation.